From May 25 to 27, Belgium is preparing to receive one of the reference FIP Tournaments in Europe. 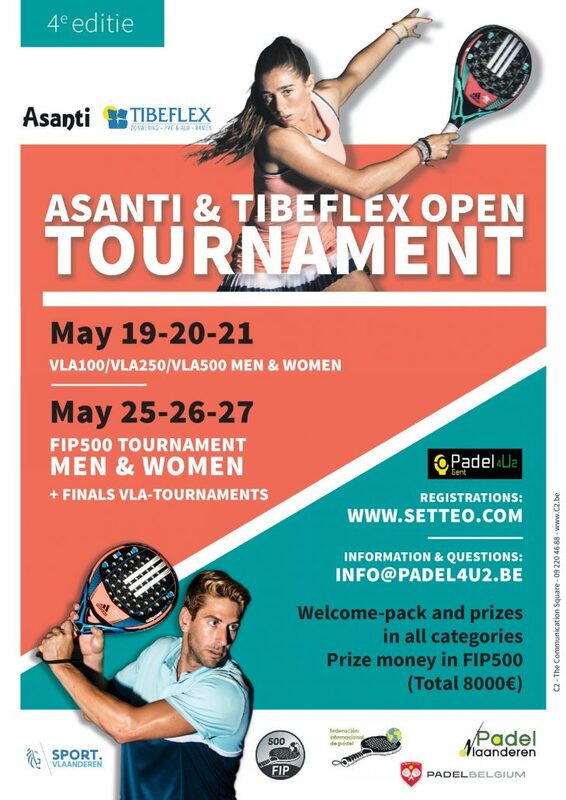 Organized by Padel Belgium ( Belgian Padel Federation ) and in the facilities of the Padel 4U2 club in the city of Ghent, the FIP500 Asanti & Tibeflex Open will be held. After the incredible success of last year, in this edition we take another step. If in 2017 it was disputed as FIP250 in Male Category and FIP100 in Female Category, this year 2018 happens to be computed as FIP500 Tournament in both categories. Prizes: the same for Male & Female Categories.  The International Padel Federation does NOT recognise educational or training activities carried out by academies, schools, organisations or individuals, even if these are people linked by professional agreements to affiliated National Federations, anywhere in the world, therefore any information citing the FIP as endorsement of a course of this nature is FALSE. The International Padel Federation endorses and recognises only the educational activities organised and carried out by FIP member National Federations/Associations. The only official courses are those given by the National Federations in their own countries, which offer training and work qualification according to national and local legal regulations, and the courses proposed by the FIP together with the National Federations, which are training and/or specialisation courses and do not qualify for the work function. No teachers are endorsed, as they act on behalf of a Federation. We have detected some confusing, incorrect, and/or even false information about these activities, which forces us to make this statement, which aims to safeguard the interests of padel fans around the world. In response to queries received regarding courses given, and to be given, by Mr. Jorge Nicolini, member of the Technical Body of the A.P.A. (Asociación de Pádel Argentino), where he indicates that his courses are endorsed by the “International Padel Federation (FIP)”. WE INFORM YOU THAT THE FIP DID NOT ENDORSE IN THE PAST NOR DOES IN CURRENTLY ENDORSE ANY COURSE OF Mr. NICOLINI. So that information is completely false. We are also verifying the harm we could have if the information on the recognition of the International Olympic Committee, reported in their communications, were also verified as false. We do not know Mr. Nicolini’s motivations for disseminating this information, but we would like to inform you that the FIP will take the necessary steps to ensure that this type of irregular event does not occur, in order to protect the rights of padel community people. The 2018 FIP Champions Cup has been cancelled. We thank the National Federations that have proceeded to the selection of their representative athletes, but we regret to have to inform you that the 2018 FIP Champions Cup has been cancelled. We also publicly thank those who had shown interest in being the main sponsors of the event: Víbora and Tamarit Park Resort. 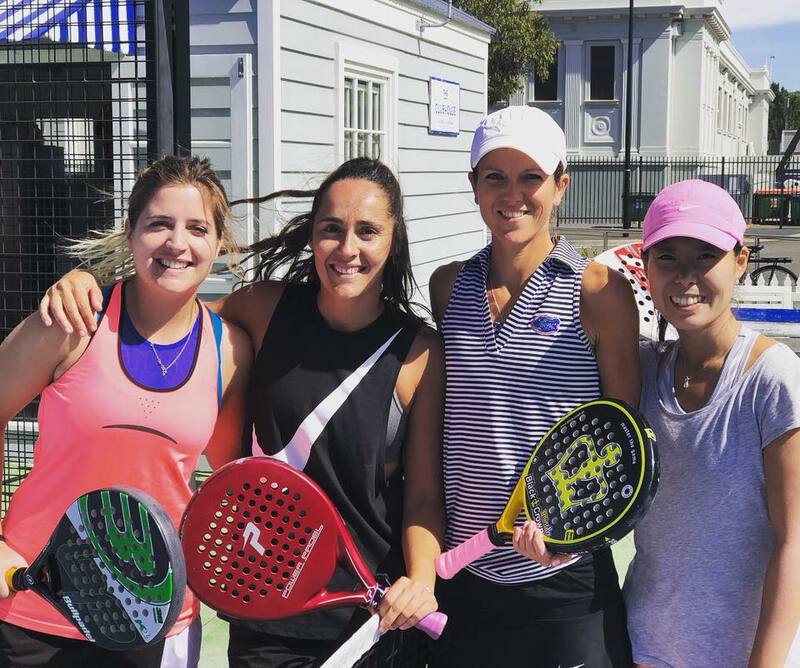 A great week of competition is closed at the facilities of the World Padel Club Sydney, where the most important event of the year in Australia was held. 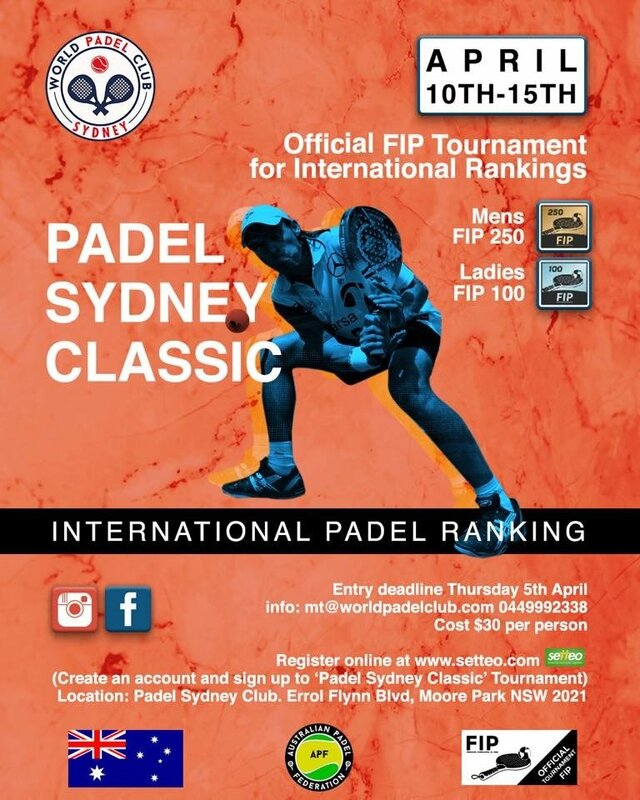 Organized by the APF ( Australian Padel Federation ) this Padel Sydney Classic, included in the Official FIP 2018 Calendar, was disputed as FIP250 in Male Category and FIP100 in Female Category. The padel resonates strongly in Australia, a country with great sporting tradition and that every day is increasing both the number of players and followers of our favorite sport. Proof of this is the large number of registrations computed in this 2018 edition of the Padel Sydney Classic, 80 in Male Category and 24 in Female Category, 104 athletes from different parts of the australian geography: Sydney, Brisbane, Central Coast, Newcastle or Manly. 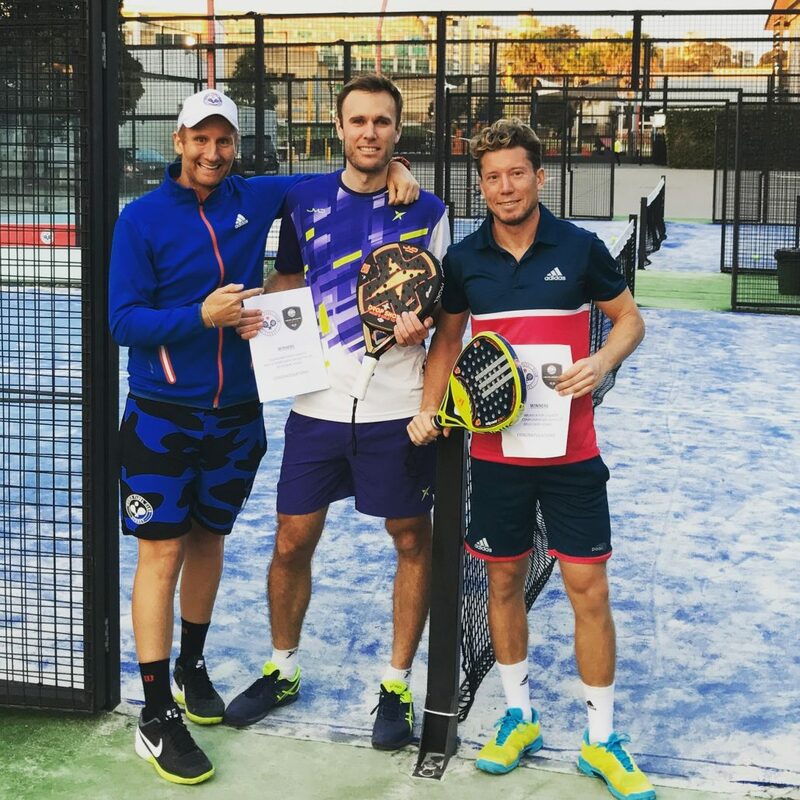 In the Male Category, this FIP250 Padel Sydney Classic started on Tuesday with the dispute of the first matches fighting to enter the Main Draw of 1/16. Both in the Preliminary Round and from the Main Draw great matches were lived full of equality and emotion until the end. In the first Semifinal, Matt Thomas / Ignacio de la Barra won 6-0 6-4 to the australians Ross Taylor / Aitor Aspiazu. In the second Semifinal, the french-australian duo Marious Zelba / Emeric Navarro won 6-2 6-4 against Jarek Jozwiak / Matt Barrelle, an australian couple who starred in an epic comeback in the Quarterfinals vs. Pinto / Luquera after losing in the third set by 5-0 and finally prevailing in a vibrant tiebreak. 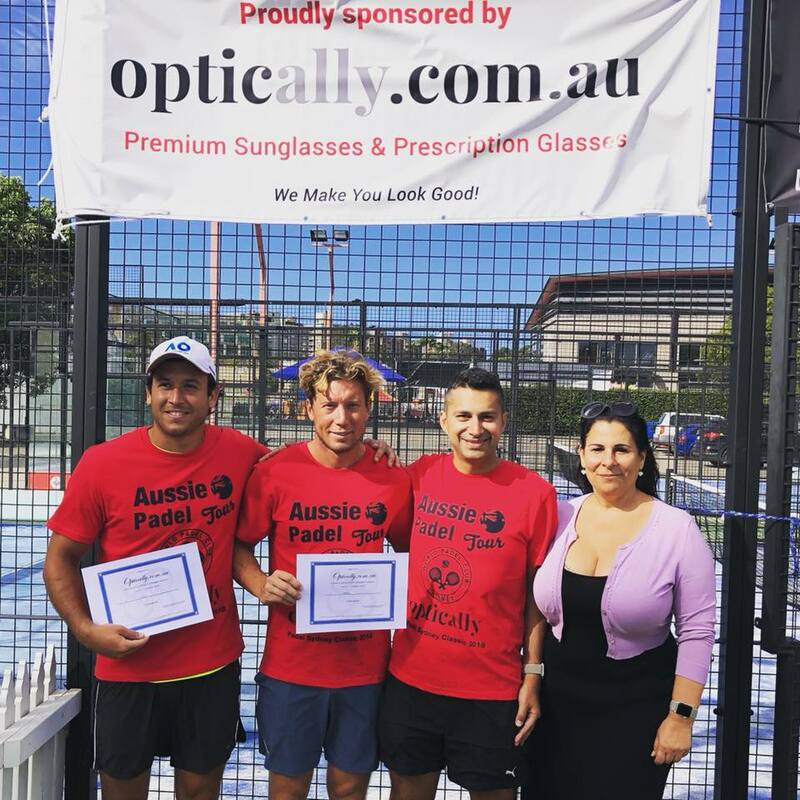 In the Final, the australian number 1 Matt Thomas and the chilean Ignacio de la Barra were proclaimed Champions of the FIP250 Padel Sydney Classic beating 6-3 6-4 to Zelba / Navarro. In the Female Category, the girls began to play the Tournament starting on Wednesday directly in the Main Draw of 1/16. In the first Semifinal, the couple formed by the japanese Keiko Minami and the australian Sarah Morante defeated australians Alexia Dalley / Melissa Anderson by 6-1 6-0. In the second, the spanish Ainhoa ​​Emparanza / Begoña Menendez won in a tight match the italian-australian couple Ana Renda / Kylie Kowalczuk by 7-5 7-6. In the match for the title, Minami / Morante won 6-2 6-1 vs Emparanza / Menendez, proclaiming themselves Champions of the FIP100 Padel Sydney Classic. The next FIP ​​events in Australia will have their continuation on the weekend of June 22-24, when the FIP250 Gold Coast Classic will take place in the Male Category at the facilities of the World Padel Club Gold Coast, the FIP100 Sydney Open in Male Category in the week of August 14-19, the FIP100 KDV Masters in both Categories in October 12-14 in the city of Gold Coast and the FIP100 Sydney Masters, last Tournament of the year, December 4-9, that will also be played in Male & Female Categories. 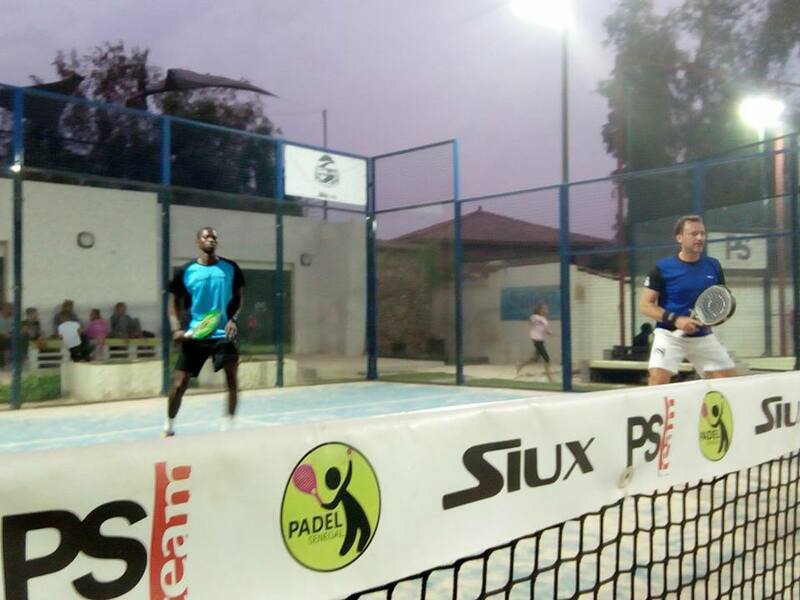 Last week, Senegal experienced an historic event, the celebration of the first FIP ​​Tournament in the african continent, the FIP100 II Open International Padel Siux in Male Category organized by the Association Padel Sénégal in the facilities of PS Sports & Family Club, a pioneer club in the practice of padel in the country, located in the coastal town of Saly. With a very good influx of people who accompanied the games throughout the week, the players who played the Tournament expressed their satisfaction in being part of an event that due to its great relevance went beyond pure competition. At the same time, the girls did not want to miss the appointment and the Female Tournament was also disputed, although no points were awarded for the Official FIP Rankings. In this FIP100 II Open International Padel Siux, players from 11 different nationalities participated: France, Spain, Great Britain, Brazil, Italy, Germany, Morocco, Benin, Lebanon, Madagascar and Senegal. Thus, the 9 nationalities that were represented in a first edition, disputed last year, were surpassed. In which the couple formed by Jerónimo Cañas and Christian Medina were the Champions. After the matches of 1/8 and 1/4, Saturday morning the Semifinals were disputed. In the first, Jerónimo Cañas / Christian Medina won 6-0 6-0 to Jordi Rovira / Arkaitz Mota. In the second, the local couple formed by the brothers Karim Karrit / Adel Karrit beat by 6-1 6-4 to the french-senegalese duo David Cursoux / Kabaz Nagy. 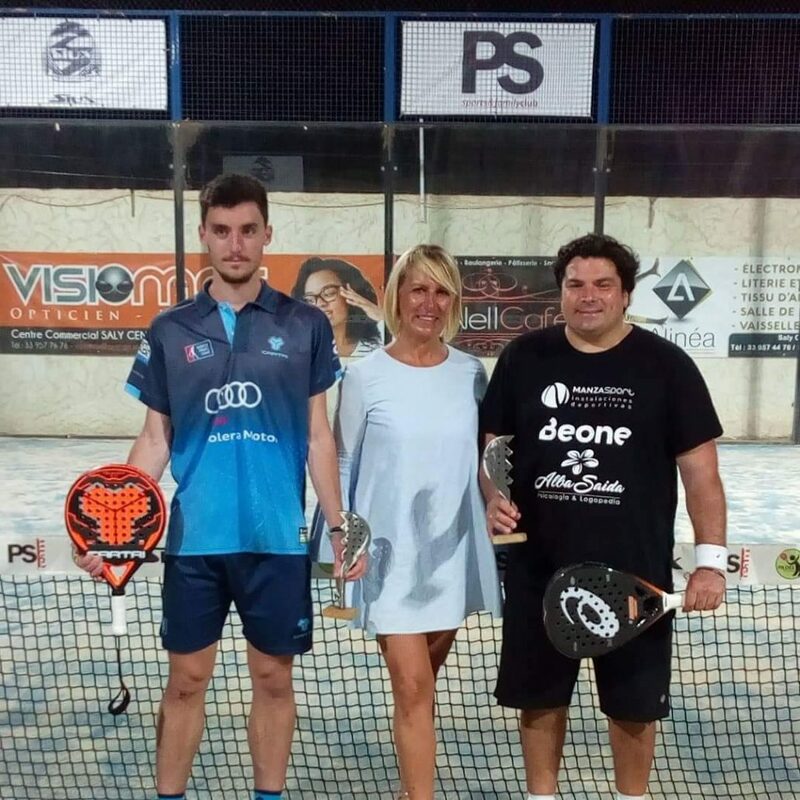 In the Grand Final on Sunday, the spanish players Jerónimo Cañas and Christian Medina showed their great level of padel and stood with the title of the FIP100 II Open International Padel Siux after beating Karrit / Karrit 6-0 6-0. With the presence of prominent local media, such as the newspaper Stade, the Final day experienced a very special atmosphere with dance performances on the courts of the PS Sports & Family Club, activities for children with a series of games and the great closing ceremony with the coronation of Cañas / Medina as Champions of the first FIP ​​Tournament in Africa. 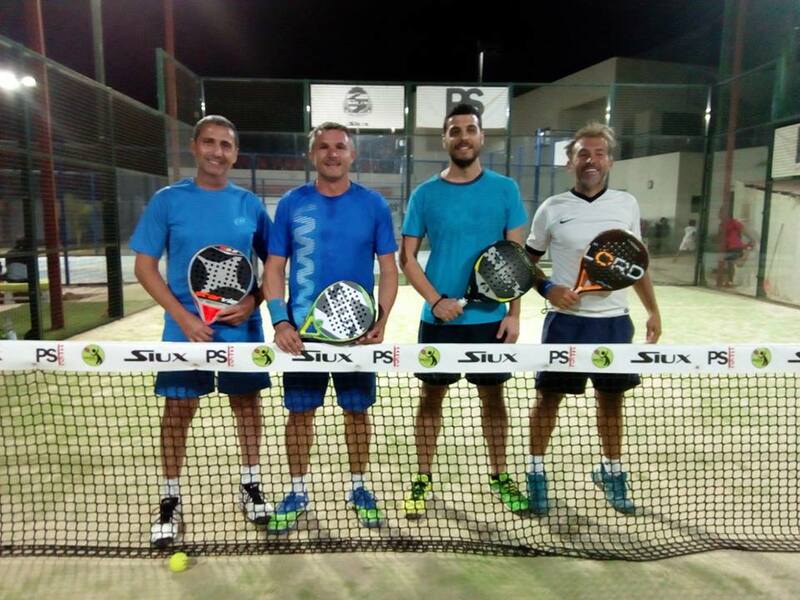 For the Association Padel Sénégal, our Associate Member nº 35, the plans regarding activity continue for these next months. On the one hand, prepare the National Team to contest the Qualifying Rounds that give access to the 2018 World Padel Championship, and on the other, the Master in June, new P100 National Tournaments and continue working on the National League project. Without a doubt, very good news for the development of padel in Senegal and Africa. From the International Padel Federation we send our congratulations to the Association Padel Sénégal, PS Sports & Family Club, players and padel fans for having been part of an historic Tournament. Congratulations to all! From Tuesday 10 to Sunday 15 of April will take place the most important event of the year in Australia. Everything is prepared for the city of Sydney to receive the Padel Sydney Classic, FIP 250 Tournament in Male Category and FIP100 in Female Category. After the first appointment of the 2018 season in Australia, the FIP100 KDV International played last February in the World Padel Club Gold Coast, the APF ( Australian Padel Federation ) presents a new edition of this Padel Sydney Classic, included in the Official FIP Calendar 2018, to be held at the facilities of the World Padel Club Sydney. A total of 102 players from 29 different nationalities participated in last year’s edition of the Padel Sydney Classic. A true padel party with a spectacular atmosphere, fantastic games and live music. In the Male Category, Fabian Schmidt / Matt Thomas were proclaimed champions after winning 7-6 6-4 in the Final to Marious Zelba / Emeric Navarro. In the Female Category, Ainhoa ​​Emperanza / Begoña Menendez took the title after beating 7-5 6-3 vs Miriam Mauri / Raquel Torres in the great Final. The event of the year in Australia is already here. 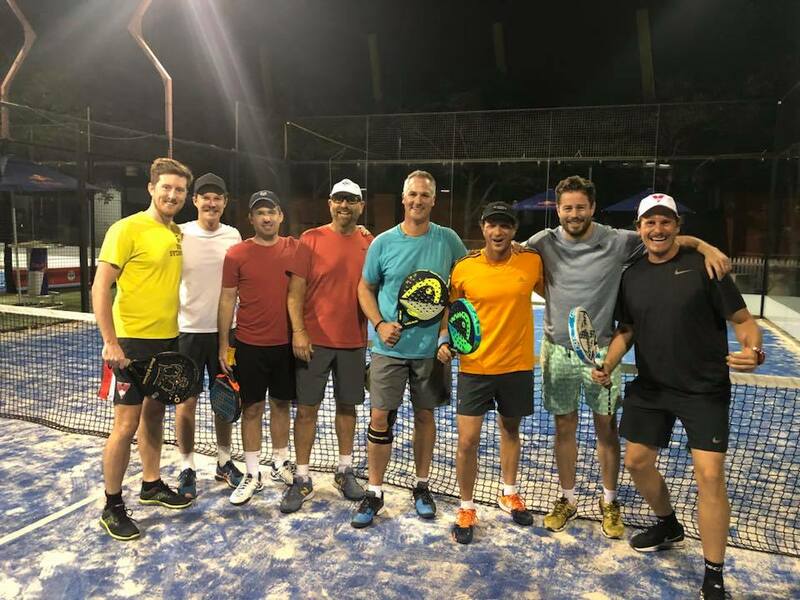 A new opportunity to continue observing the great development of the australian padel, which day by day continues to climb in number of players federated to the APF. Through the page of Setteo can be made the registrations for this Padel Sydney Classic FIP250 in Male Category + FIP100 in Female Category. The registration period ends on Thursday, April 5.